Happy Holidays everyone! 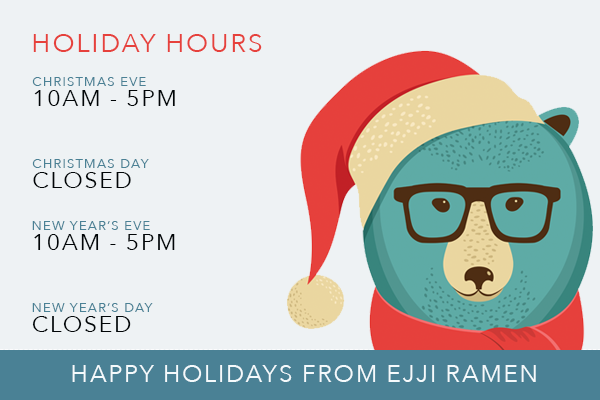 Please see our schedule change during the holidays. Christmas Eve – December 24th, 2017 from 10AM – 5PM. New Year’s Eve – December 31st, 2017 from 10AM – 5PM. 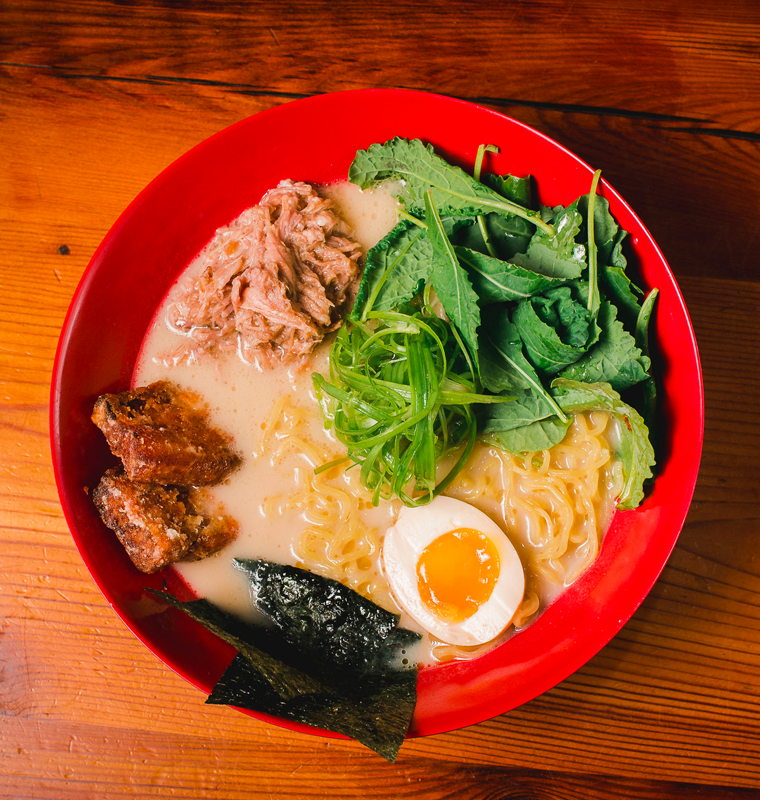 There is still time to place your order for catering for the new year, celebrate 2018 with a customized ramen bar from Ejji. Simply fill out this form and we will contact you to set up your order.